The Community Voices group is made up of 8-10 Getting Ahead graduates. They are people with experience in living with low resources. 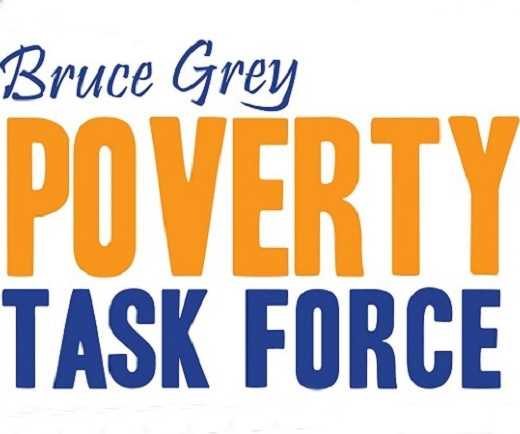 They act as an advisory group to review and vet the work of the Poverty Task Force. 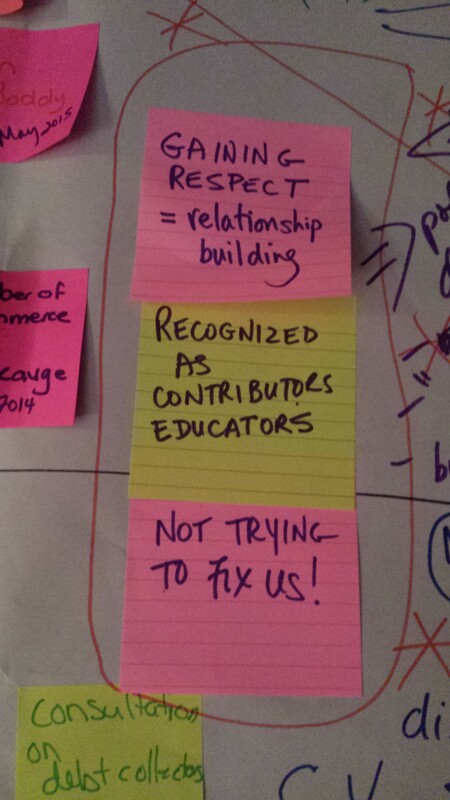 And they act as catalysts to energize and inform the work of our other Action Groups. The Community Voices have gained a voice and professionalism to their analysis of community issues which has resulted in them being in-demand at community and social agency consultations on housing, income, food security and transportation issues. Community Voices advocates in the community by meeting with local politicians, labour representatives and business leaders to discuss precarious work, transportation, health equity, income security, housing and food security. Most recently, Community Voices members presented a position paper to the City of Owen Sound on Diversity and Inclusion of People on Low Income on September 15th, 2017. Community Voices members participate in the Above Standard Housing Project and are members of the Rentsafe Provincial Research Project. Community Voices members hosted a discussion on Rural Poverty with MPP Ted McMeekin, Parliamentary Assistant to the Premier, to share their stories and contribute to the Rural Poverty Report being prepared by his office. Community Voices led consultation discussions with the Ministry of Government and Consumer Services on the regulation of alternative financial services such as payday loans. And have participated most recently in the Fall Food Gathering (food security), Community Volunteer Income Tax Celebration (income security). Pingback: Poverty Task Force invites Municipal Election Candidates and the public to test their knowledge about poverty in our community!